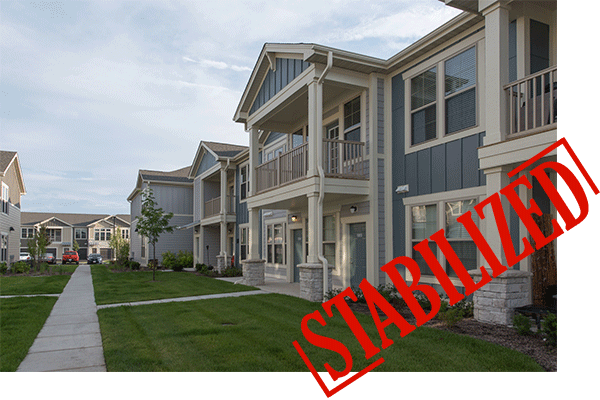 We are pleased to announce that Springs at Kenosha in Kenosha, WI is now stabilized. 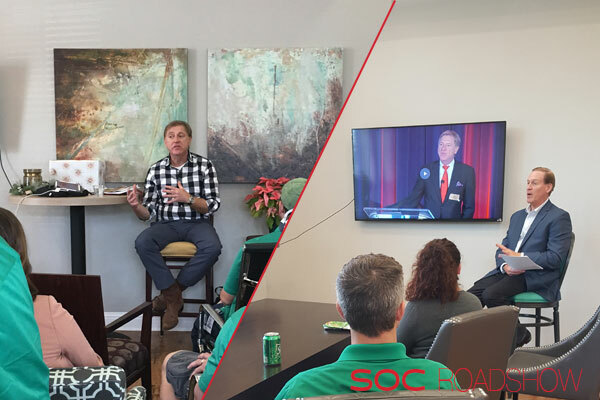 Featuring 280 apartment homes, Springs at Kenosha is conveniently located for local employees or people looking to commute to Milwaukee or Chicago. 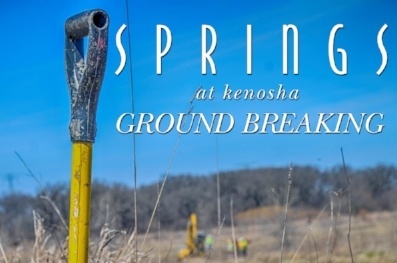 Continental Properties broke ground on our first Springs project in Wisconsin this week, Springs at Kenosha. Take a look!